Affordably priced, 5 zone, lead free model suits a full range of production requirements. 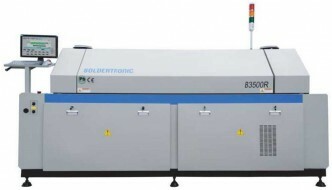 Advanced Vapor-Phase soldering for prototyping and single piece production. 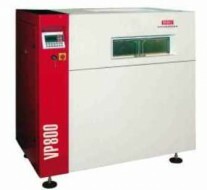 Vapor-Phase soldering system for small production batches, prototyping and laboratories.